Arrowhead Design Company offers branding & graphic design, web design, social media design, and in-house screen printing services. 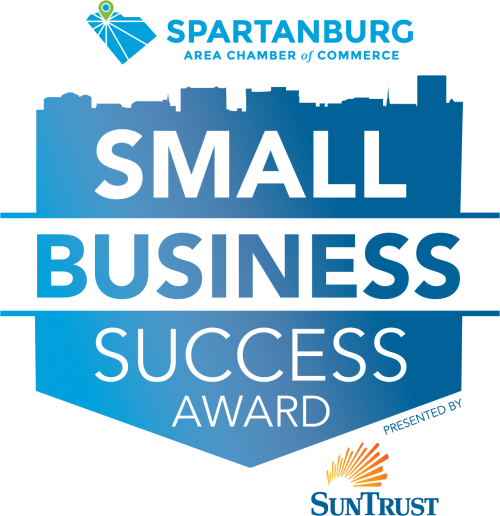 During the past year, the company has expanded its business into Downtown Spartanburg and full in-house screen printing services. Arrowhead provides a unique and intimate experience that has allowed its business and clients to thrive. You can find team members at community events, such as Spring Fling, displaying their highly coveted “I’m a Spartanburger” apparel.